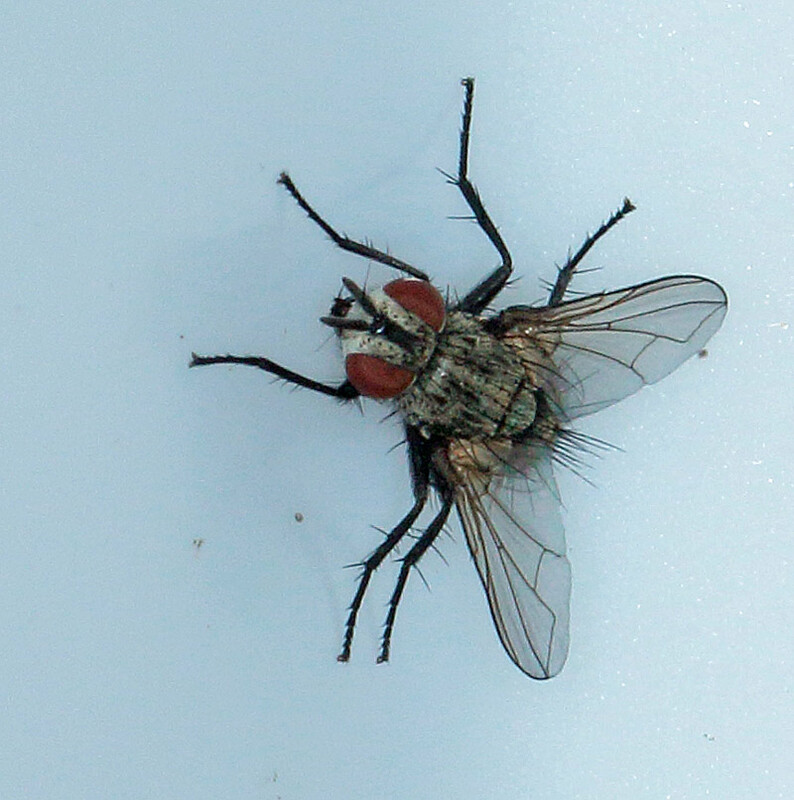 Diptera.info - Discussion Forum: Tachinidae? Is it possible to tell genus and spieces of this male? Photo from 31 August 2018 Kramfors 62 N, E 17 Ångermanland, Sweden.